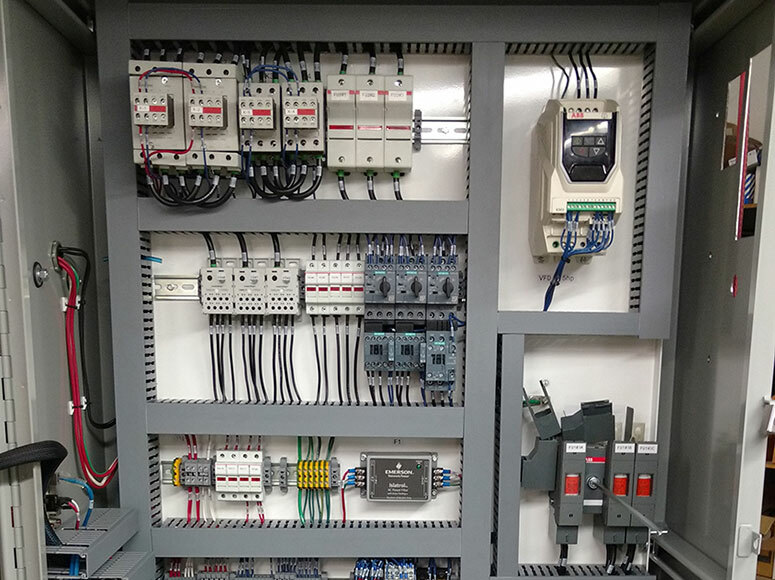 SPOKO Integrators Ltd. successfully achieved a contract to provide four Custom Control Panels for a large automation system. 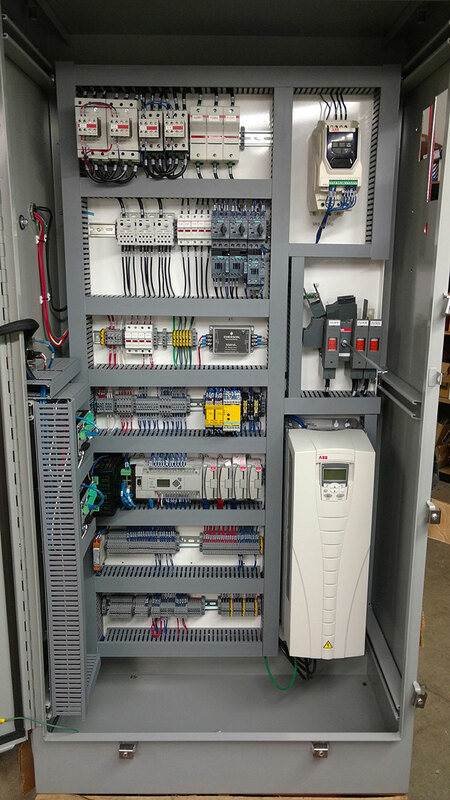 Each Control Panel included Allen-Bradley PLC, HMI, independent safety system, air conditioning, and 50 hp VFD. SPOKO Integrators Ltd. is a company operating in the area of industrial automation, robotics, safety, and controls systems. Since 2003 we have earned an exceptional reputation in designing, building, installing and servicing complete world-class turnkey Integrated Control Systems.